The Urbana Landmark Hotel, which has been closed since early 2016. 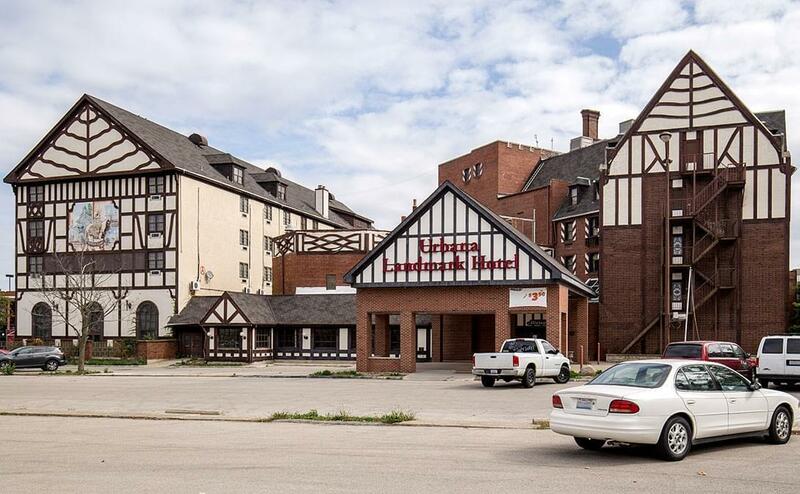 An unnamed firm has submitted a winning bid of $1.3 million to buy the Urbana Landmark hotel. That amount is substantially lower than the $3.95 million bid that hotel owner Xiao Jin “X. J.” Yuan rejected in a previous auction last December. Rick George with the real estate brokerage firm Avison Young, is representing Yuan in the transaction. George says four bidders took part in a “robust” round of bidding during a three-day online auction of the building. George says the winning bid came from a real estate firm with hotel experience. The firm’s name is being withheld until the sale is finalized. George says the firm will study the shuttered hotel to determine what it needs to become viable again. 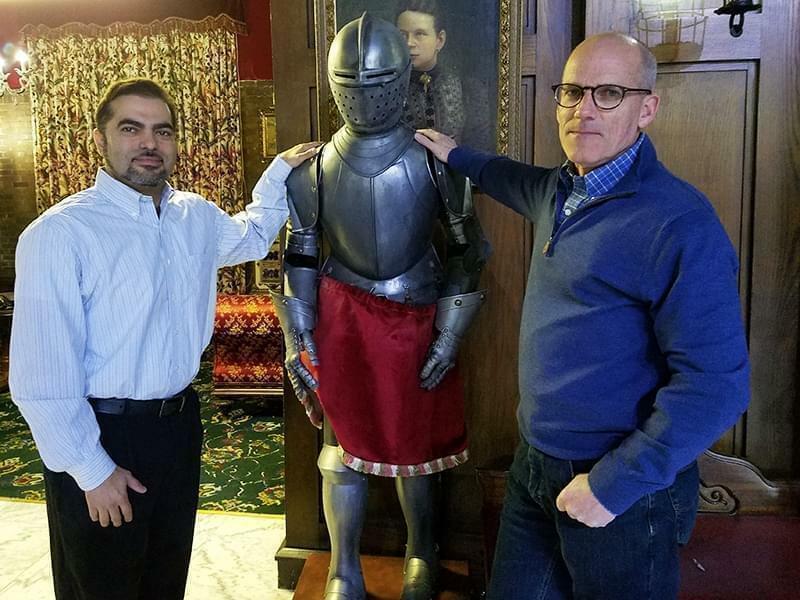 “And currently I think the idea is to keep it in its current form as a hotel with banquet facilities and a restaurant and a bar,” said George, who cautioned that the new owners could pursue a different use for the building, pending further study. The Urbana Landmark Hotel first opened in downtown Urbana in 1923 as the Urbana-Lincoln Hotel. The Tudor Revival building was designed by local architect Joseph Royer. In the 1960’s, the Urbana-Lincoln was acquired by the Carson Pirie Scott department store chain, which attached it to the then-new Lincoln Square Mall. Today, the hotel’s original front entrance opens on to the mall’s food court. For many years, the hotel was owned by the late Jim Jumer, and was operated as a Jumer’s Castle Lodge. Additional rooms and conference space were added on to the hotel during this period. The hotel has struggled under several owners in the 21st century. X.J. Yuan was the latest owner, buying and renovating the building in 2010, with financial aid from the city of Urbana. He later paid the money back after failing to open the hotel’s restaurant and conference center. 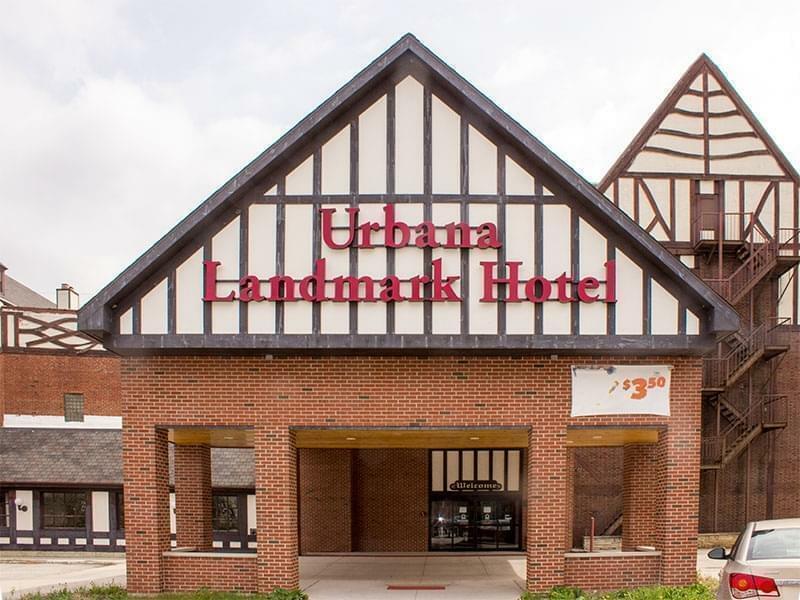 Yuan put the Urbana Landmark hotel up for sale in 2015, and closed it in 2016. But it remains a key component in any future development of the Lincoln Square area in downtown Urbana.